Did you recently participate or volunteer for a Dana-Farber or Jimmy Fund event? We’re so grateful to those of you involved with our organizations and thank you for supporting our lifesaving mission. We hope you enjoy reviewing the photos from recent events and encourage you to purchase one to remember the day or to give as a gift to a friend or loved one that participated with you. 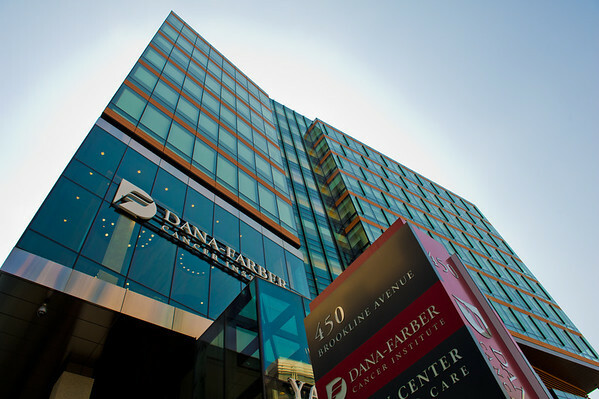 Dana-Farber Cancer Institute provides expert, compassionate care to children and adults and is home to groundbreaking cancer discoveries. The Institute is consistently ranked the number one cancer hospital in New England by U.S.News & World Report. 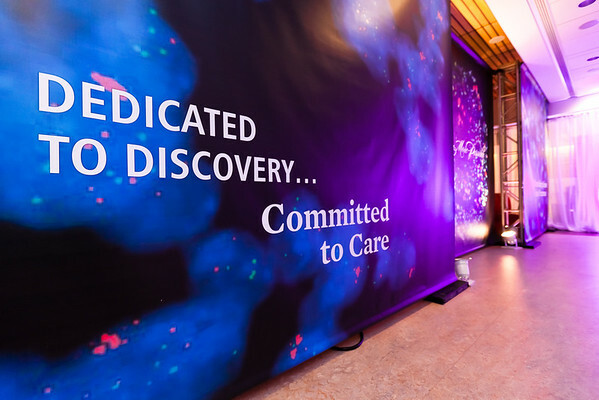 Since its founding in 1948, the Jimmy Fund has raised millions of dollars through thousands of community efforts to advance Dana-Farber’s lifesaving mission.